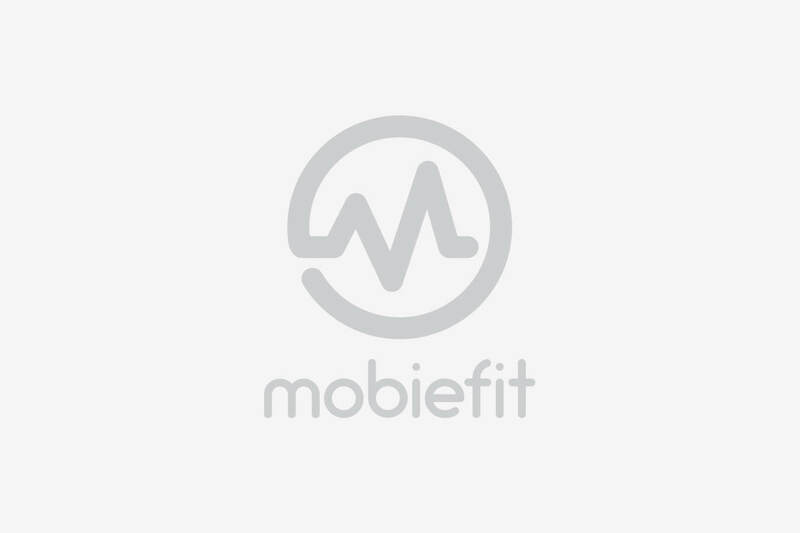 Next The Results Are Here: Mobiefit Apps Vs Personal Trainers! 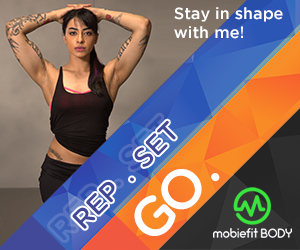 If you hit the gym regularly, then you will recognize the new wave of fitness apparel that is flooding the market. Apparel companies are experimenting with new materials and textile technologies to conceptualize gear that is also super efficient. 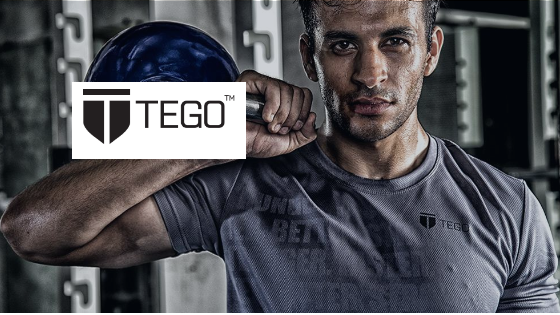 TEGO is one such brand that works closely with designers who have equipped legendary athletes to deliver products that perform. They specialize in product construction to improve movement and enhance your stance, down to the quality of reflective tapes to ensure safety outdoors. 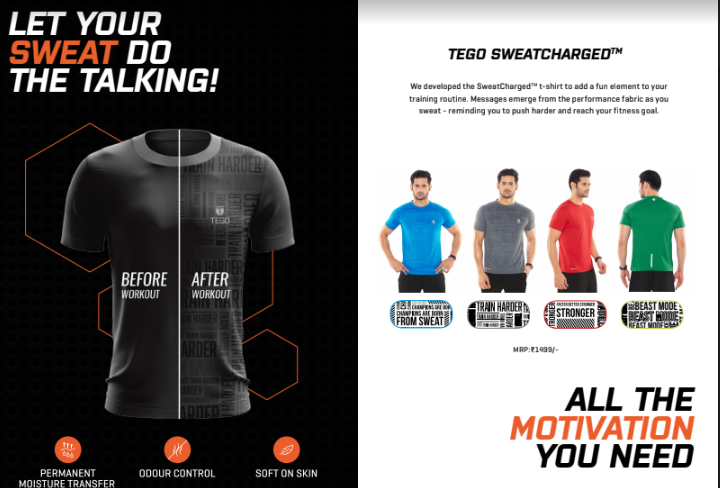 The creators of TEGO combined their love for sweating it out and the need for gear to innovate products that would do the sweating for you. 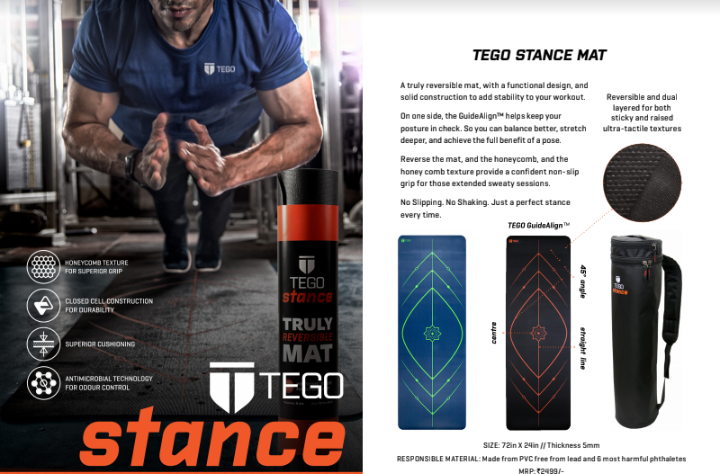 They have some unique designs and create products that would make a whole lot of difference to workouts. 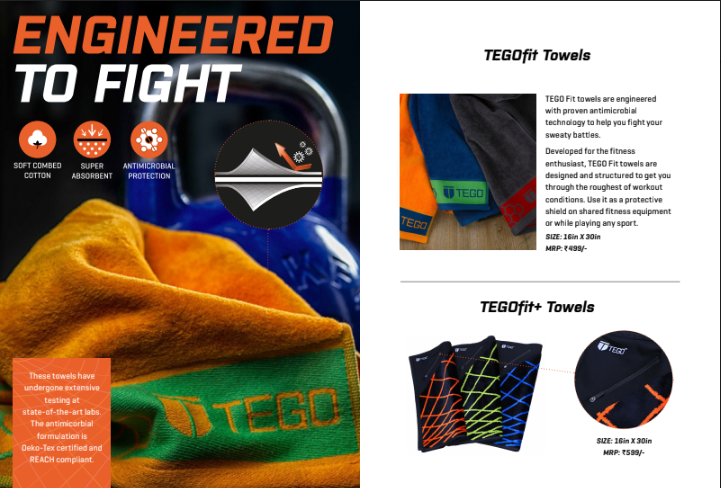 I mean, who doesn’t want a towel that not only wipes sweat faster but also reduces the threat of germs at the gym. 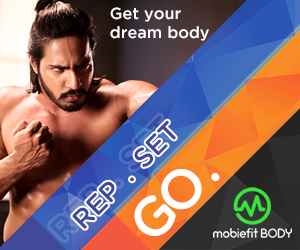 Or a performance cotton t-shirt that dries twice as fast for real comfort. 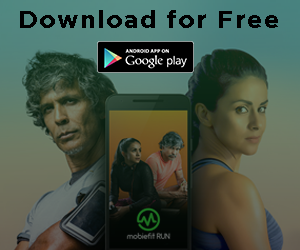 The Results Are Here: Mobiefit Apps Vs Personal Trainers! 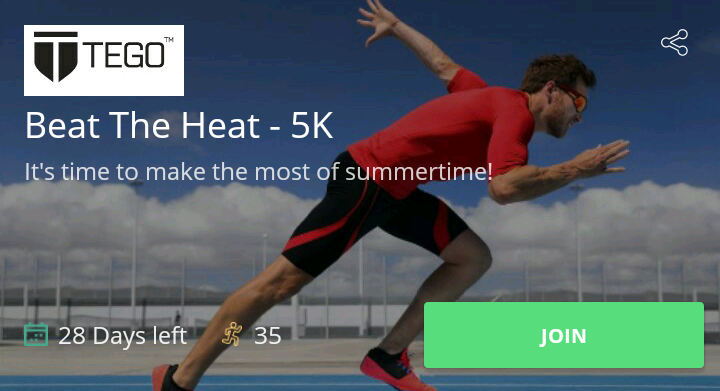 Subscribe to our Fitness Wiki for a new article in your inbox everyday!